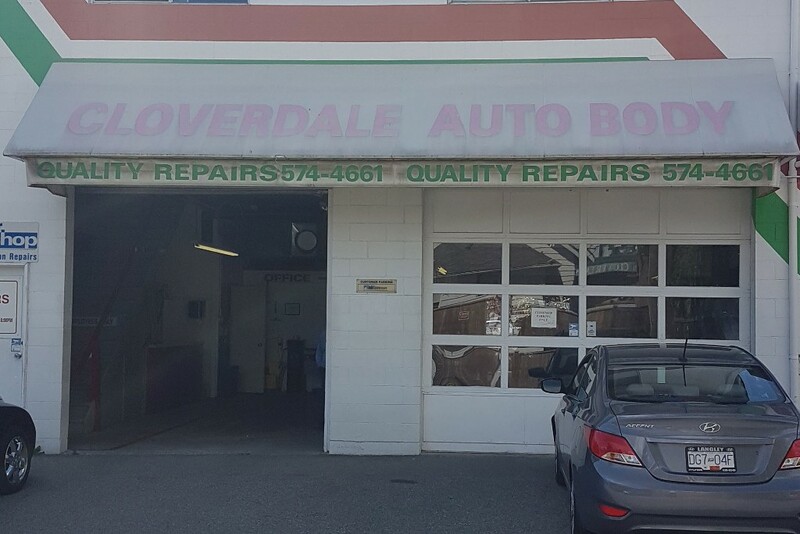 rom minor dent repairs to serious structural damage, Cloverdale Auto Body is the shop drivers have trusted for their cosmetic and collision repair needs. 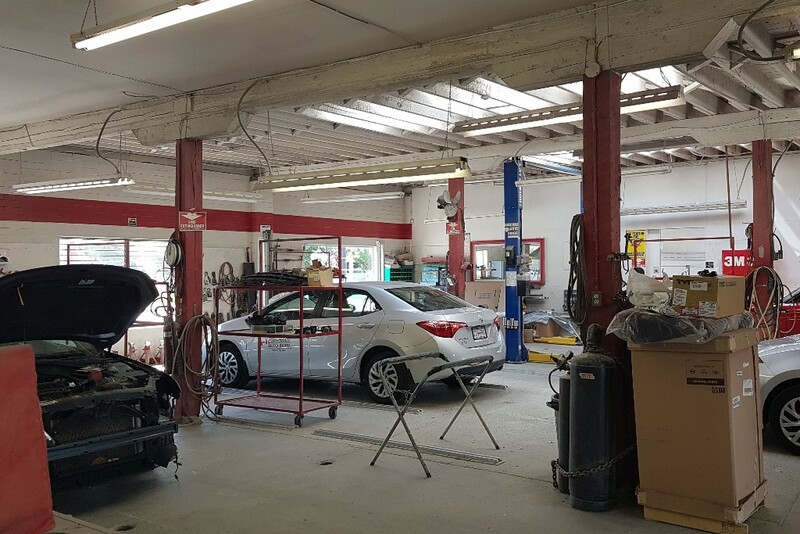 Based out of Surrey, we’ve been in the same location for almost 70 years, and we’re proud to have earned a reputation for our quality of work and trustworthy services. To ensure that our solutions are durable and long-lasting, our technicians are Red Seal certified, and they receive yearly training to stay on top of the constant industry changes. 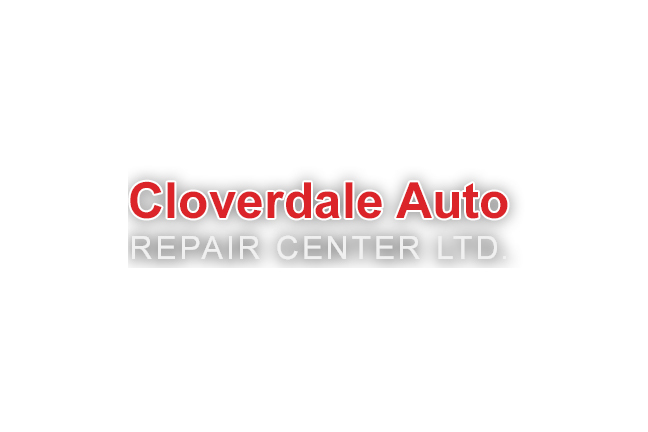 Our repairs also come with a lifetime warranty for as long as you own the vehicle.